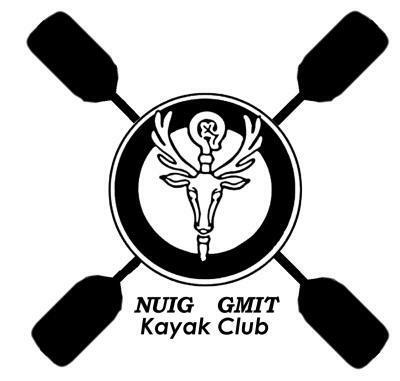 Welcome to the National University of Ireland, Galway Kayak Club web page. Here you can find everything you need to know about our club. We are dedicated to all forms of paddling and welcome all NUIG/GMIT students and staff. Our club facilitates everyone from complete beginners to elite paddlers and our goal is to promote the sport of kayaking here at NUIG. Our session timetable is below, please feel free to pop down! Use the above links to find out more about our club and use the links at the side to start exploring the exhilarating world of kayaking! Timetable for Week of September 17th! *Contact Ciara Wall or Laoise Plunkett for details. ^Check the forum for information on the pool session type and to sign up. Note: Keep an eye on this timetable as sessions occasionally change due to instructor availability!